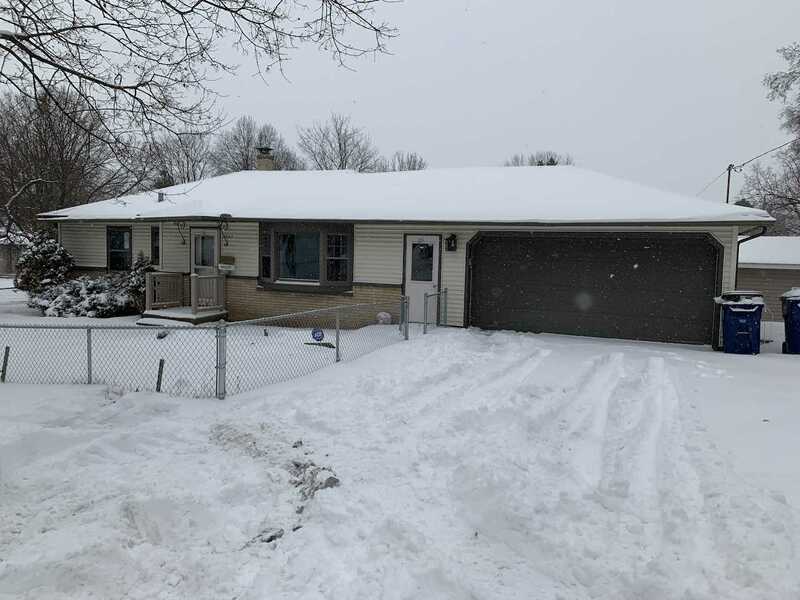 Located on a corner lot on Wausau's East Side, this three-bedroom, two bath ranch home could be yours. Features of the home include vinyl siding, partially fenced in yard, newer furnace and hardwood floors. There are three bedrooms on the main level and two bonus rooms in the lower level with a Â¾ bath. Plenty of storage in the basement and the attached two-car garage.